Europe Robot Sensor Market surpassed USD 620 million in 2017 and is projected to grow at 10.5% CAGR from 2018 to 2024. The increasing adoption of automation has accelerated the growth of the Europe robot sensor market. It has one of the most automated countries with the maximum implementation of robotics systems. Germany ranks fifth in the world for having the largest market share in the robot industry, according to the International Federations of Robotics. 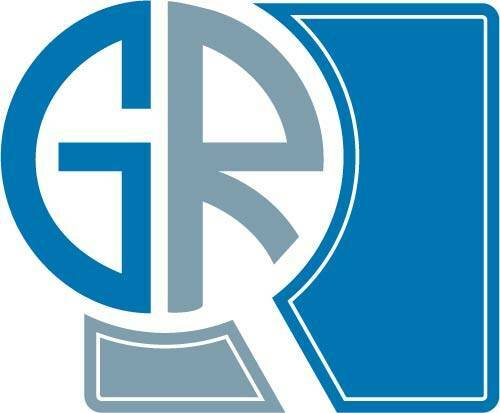 Italy ranked seventh for the annual supply of industrial robotics. Simplified execution of complex tasks and production efficiency are few of the significant aspects that have led to the broader application of automation solutions. Due to these factors, several manufacturing units use robotics systems. Factors, such as rising labor cost and growing safety concerns, have further increased the implementation of robots in different sectors such as food & beverage, logistics, and manufacturing. New technological advancement is one of the major reasons that has fostered the Europe robot sensor market. Sensor manufacturing companies in this region are constantly coming up with new technologies to offer better solutions. For instance, in 2018, Bosch Sensortec launched Inertial Measurement Unit (IMU) for robotics applications. In addition, in February 2018, it introduced photoelectric distance sensors that can measure distance up to 20 meters irrespective of the surface properties of the target. Constant developments in technology will help in augmenting the Europe robot sensor market. The key industry players in the Europe robot sensor market are offering different types of sensors for robotics. The major companies offering these sensors in the region are Baumer, Robert Bosch GmbH, STMicroelectronics N.V, ifm electronic GmbH, SICK AG, and Balluff AG. The key players are involving in mergers and acquisitions to establish their global footprint in the region, thus propelling the Europe robot sensor market demand. 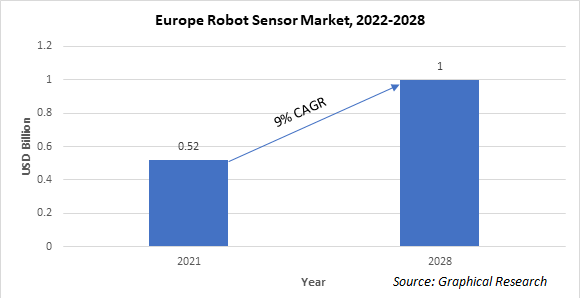 Huge investments made by these industry participants in research & development to introduce new technological solutions are boosting the market growth of the Europe robot sensor market. In May 2018, Balluff launched a high-level optical laser precision sensor.